Excavations have been ongoing on the ridge to the south of the A303 near the Stonehenge Cottages to the east of Stonehenge and elsewhere where the proposed tunnel works may affect. 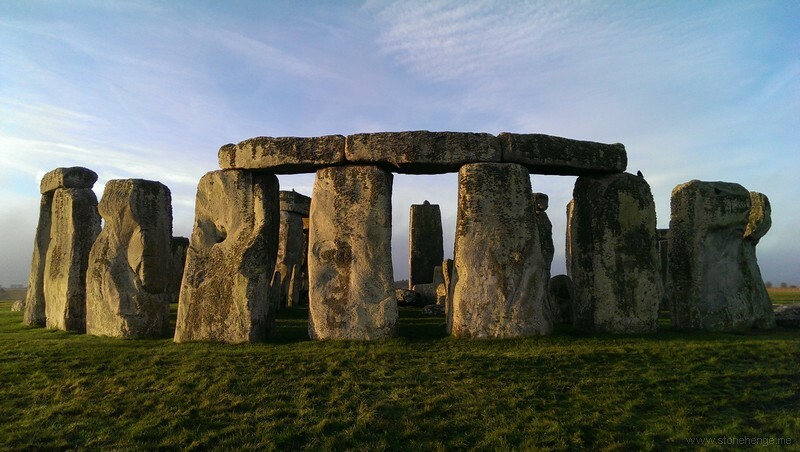 As druids and tourists head towards Stonehenge for the winter solstice, which falls this year on 22 December, when the midwinter sun should set framed perfectly by the giant stones, Historic England archaeologists are hard at work teasing ancient secrets out of the landscape. The newly discovered pit was immaculately cut to hold a huge wooden post. A neat trench links to a second equally impressive pit for another massive post: in the rolling chalk downland, they would have been visible for miles. The line of the trench seems to lead on towards the neighbouring field full of curious Waitrose pigs, under a later bank but carefully jinking to avoid an earlier long barrow. But what is it? Phil McMahon, Historic England archaeologist, and his opposite number at the National Trust, Nick Snashall, laughed and shrugged.